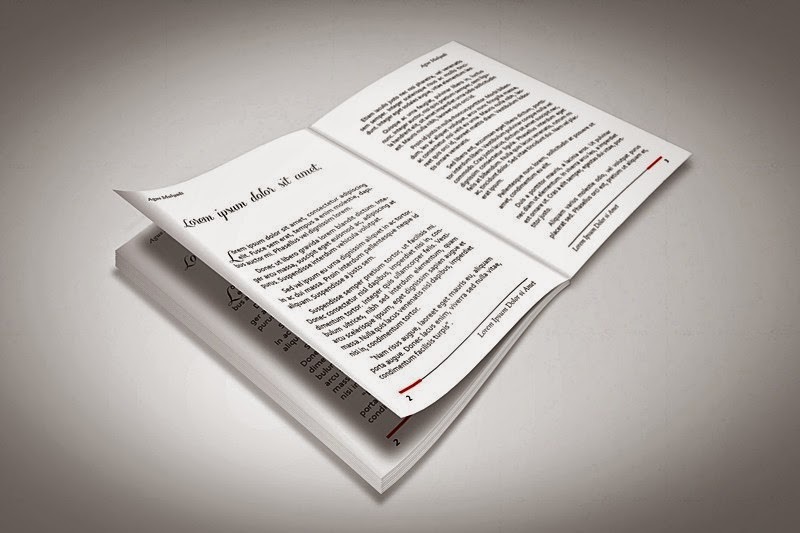 This Book Indesign Template is originally created by Agus Mulyadi. Feel free to download it. INDD files (CS5 or higher version), IDML (for CS4), and JPEG Preview. 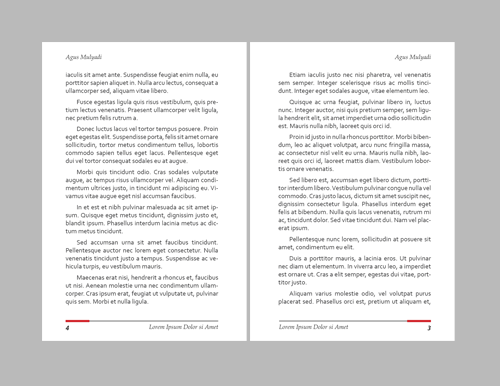 The Font files are not include in download package, most of those are standart font, but if you don't have it in your PC, you can download it your self.